WITH her flawless skin, dark eyes and newly blonde pixie crop, Frankie Bridge is undeniably gorgeous, but it's refreshing to hear that when it comes to beauty regimes, the TV presenter and Saturdays singer doesn't subscribe to the 'I woke up like this' stock response. 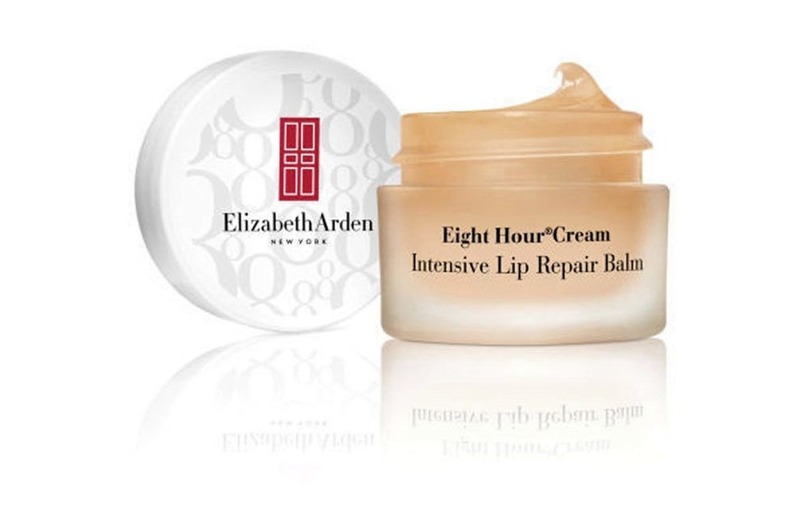 "I think looking after your skin in the first place is crucial. I do drink a lot of water. I can actually feel the difference when I haven't," she says. "And I'm a big believer in taking your make up off every night, because my mum always told me to do that. There's nothing worse than waking up in the morning with crusty make up!" Mum-of-two Frankie (28), tries to treat herself to a bit of extra TLC on occasion too: "I spend a little more time in the bath when I can, and do a hair mask and a face mask. Once or twice a week is good if you have time." It's not all lavish products and luxury treatments, though. When we asked the star about her essential beauty buys, there wasn't a single product over the £21-mark mentioned. "Lip balm is a big thing for me. 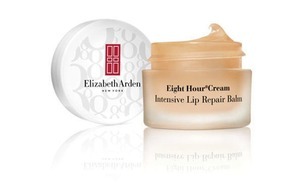 I can get dry lips but Elizabeth Arden, that really sorts it out." "My staple would be a little bit of bronzer for my cheeks, to give me a bit of colour. I use Iman." "I genuinely rate Oral B 3D White. I've never thought toothpaste was good at whitening teeth, but that genuinely does." "Olay Total Effects is good for busy mums. Everyone wants that glowy, dewy skin now, but they don't want to look like they've got loads of make-up on. When I'm not working, I can't be bothered to put make-up on, so that's been a great one for me. It has a little bit of a tint in it." "Eyebrows are a big thing for me, so I always have an eyebrow kit on me. I have a pencil and a brow gel from High Definition." Frankie Bridge is supporting the #FeelSuper campaign for the third year, continuing to raise funds for Marie Curie and hoping to reach £500,000 this year.